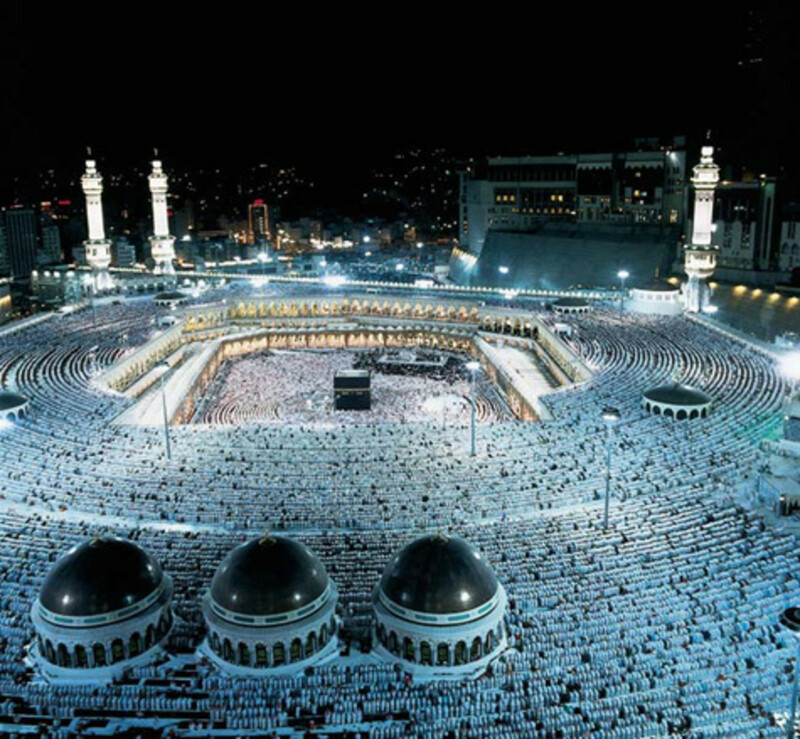 Mecca (Makkah in Arabic) is the birthplace of Prophet Muhammad (peace be upon Him). It is the place where millions of people go for their yearly Hajj and Umrah (pilgrim) which is part of the five pillars of Islam. 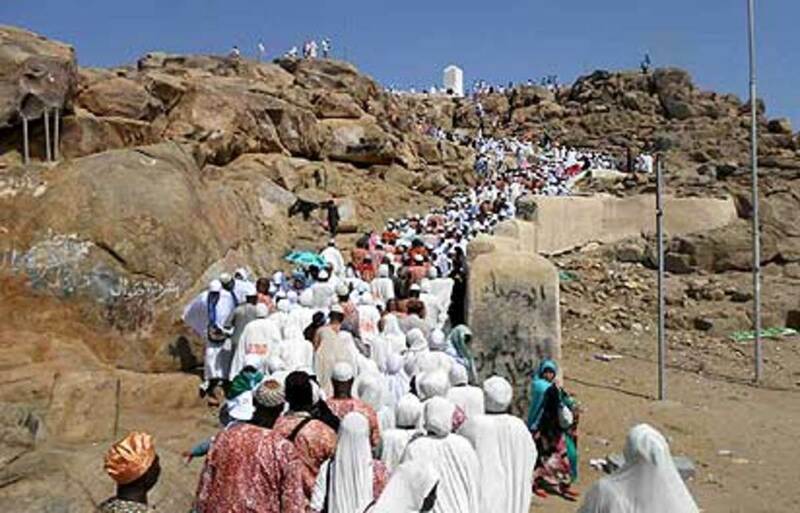 Hajj is compulsory for every muslim to be carried out before they die. 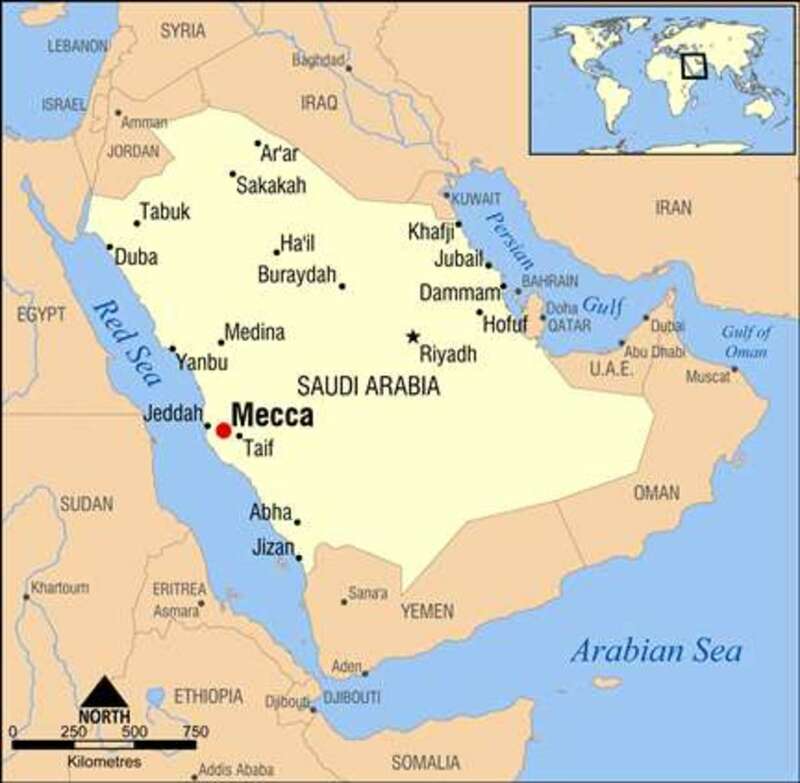 Mecca is located in Saudi Arabia which you can see in the picture below. 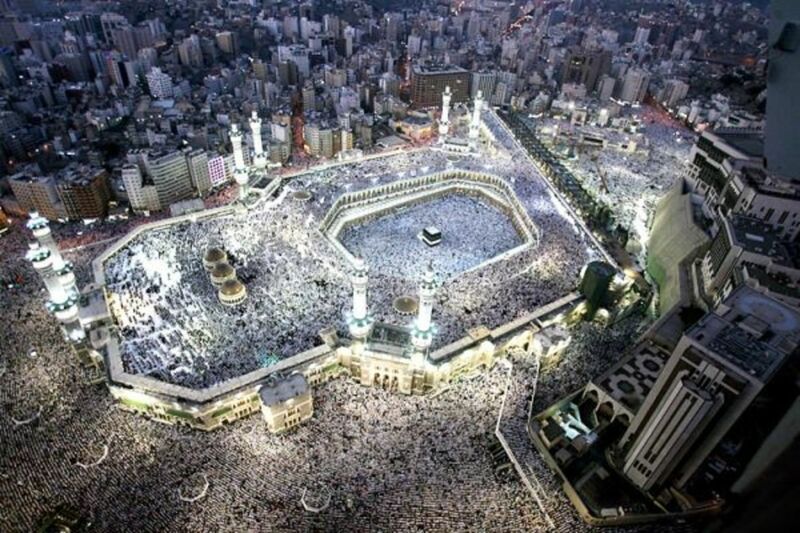 Mecca is the centre of the muslim world and is visited by muslims from all over the world. 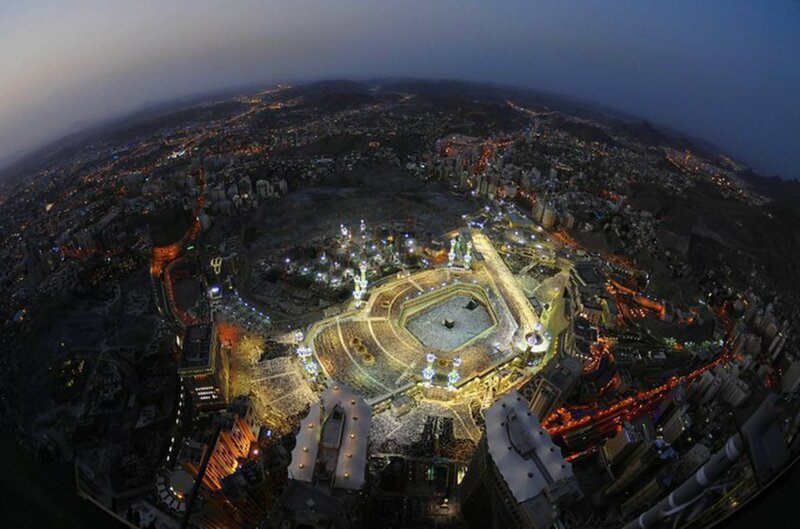 An amazingly breathtaking image of Makkah in Saudi Arabia from the top of the Royal Clock Tower. For the most beautiful and breathtaking images of Mecca and the Masjid al-Haram, you have come to the right place. Masjid al-Haram means The Sacred Mosque in English, and it is the biggest and greatest mosque in the world. There are so many mosques all over the world, but not as beautiful or magnificent as this mosque. 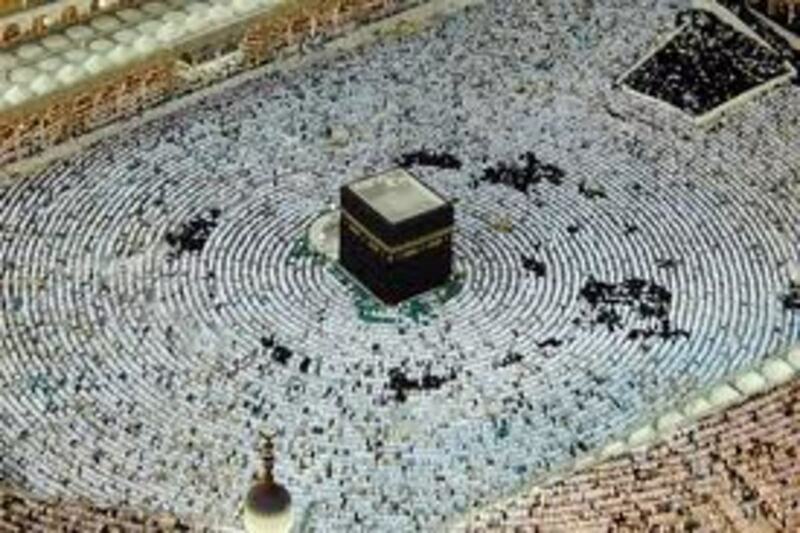 The city of Mecca surrounds the Ka'ba (literally means cube) which is the holiest place in Islam. 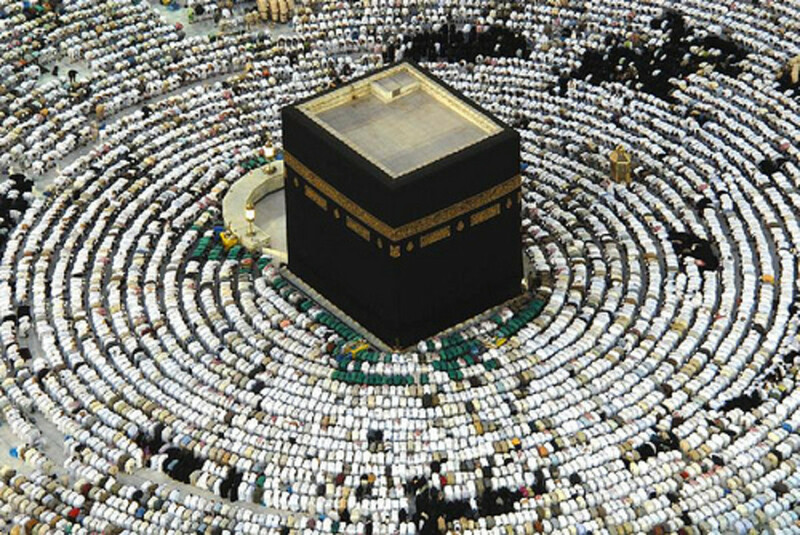 Muslims face the Ka'ba when offering daily prayers, and the direction to offer the prayer is called qiblah which shows the unity of all muslims who worship one Allah (God). One of the most important things to remember about the Ka'ba is that the whole muslim nation face towards it when they pray five times a day from anywhere in the world. Masjid al-Haram was built before mankind by angels, according to Islamic tradition. Allah ordained a place of worship on earth to reflect the house in heaven which is called al-Baytu l-Ma'mur, meaning "The Worship Place Of Angels". After it was built floods and storms destroyed and damaged it, finally it was rebuilt by Prophet Ibrahim and His son Ishmael (peace be upon them both). 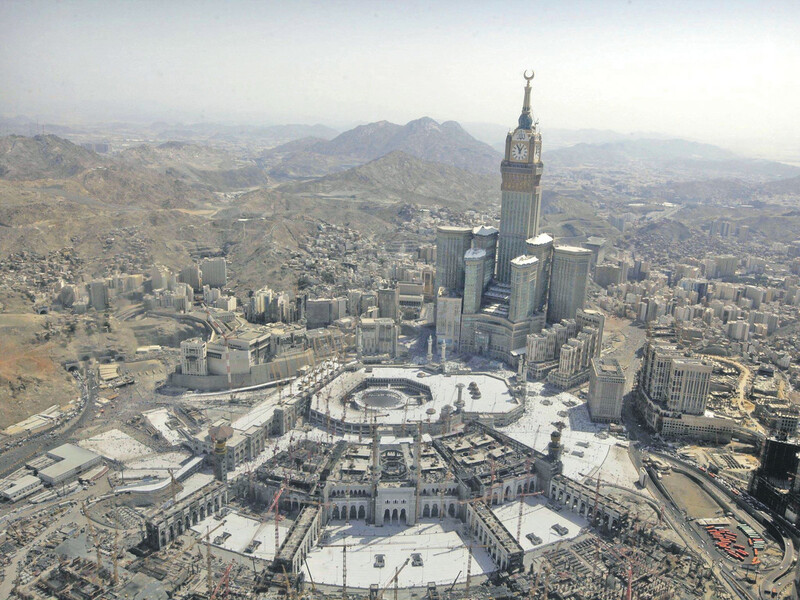 They were ordered by Allah to build the Masjid al-Haram and the Ka'ba. Near the Eastern corner of the Ka'ba is where the Black Stone is located, The Black Stone is a muslim relic which dates back to the time of Adam and Eve. Many people who go to do Hajj try to kiss the Black Stone during the Tawaf ritual to emulate the kiss that it received from Prophet Muhammad (pbuh). "I have not seen a single thing which makes a person free from want (financially secure) quicker, nor which is more effective in removing poverty, than continuously performing Hajj (year after year)." Alhamdulillah! This is such an amazingly beautiful saying from the Prophet Muhammad (pbuh) which is so broad and inspiring. 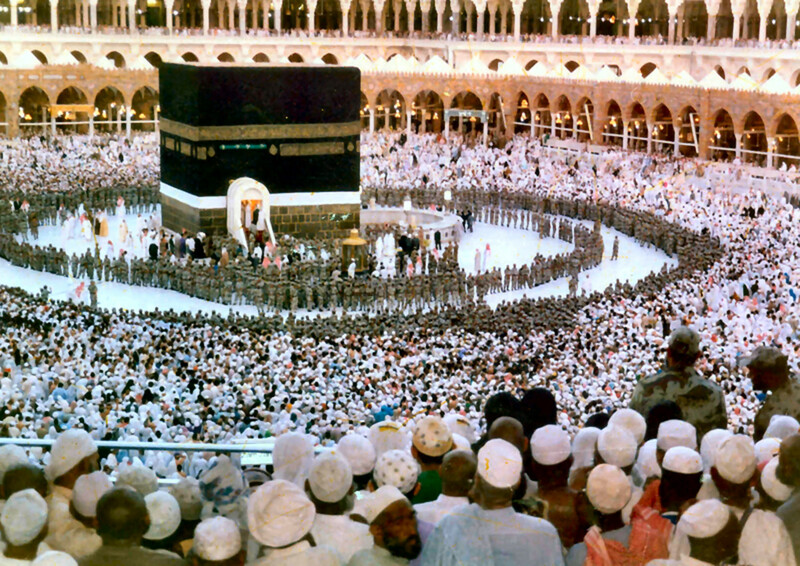 The Ka'ba in the annual clean up, which is why it is surrounded by Arabian Police. Below is a diagram of inside the kaba in Mecca, Saudi Arabia. 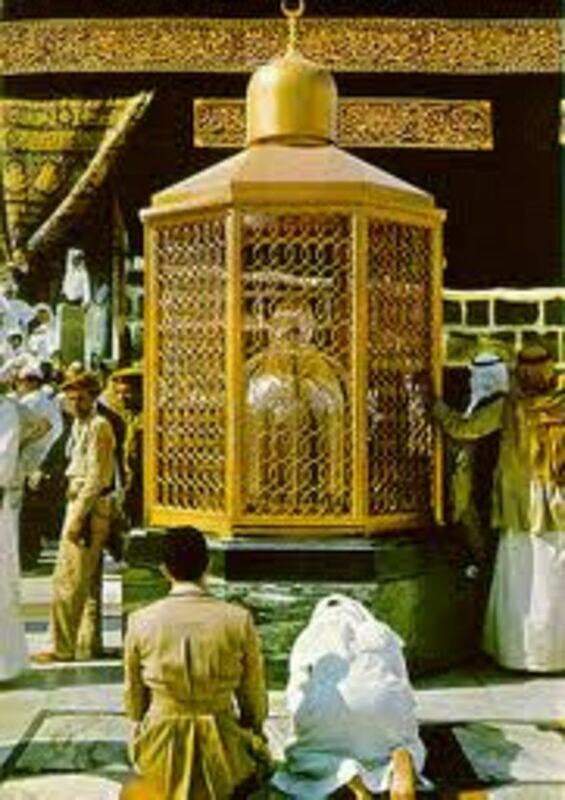 The entrance to the Kaba is next to the Hajr Aswad which is the Black Stone located to the East corner of the kaaba. It is believed that whoever asks Allah (God) for anything between the Hajr Aswad and the Door of the Kabah, Allah will answer their prayers, guaranteed. 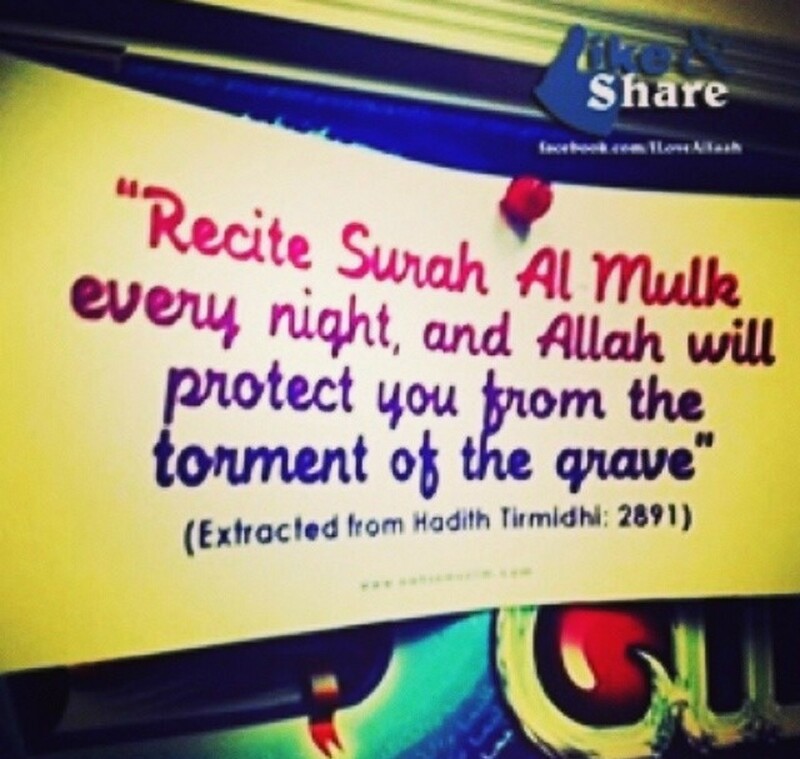 Subhanallah! 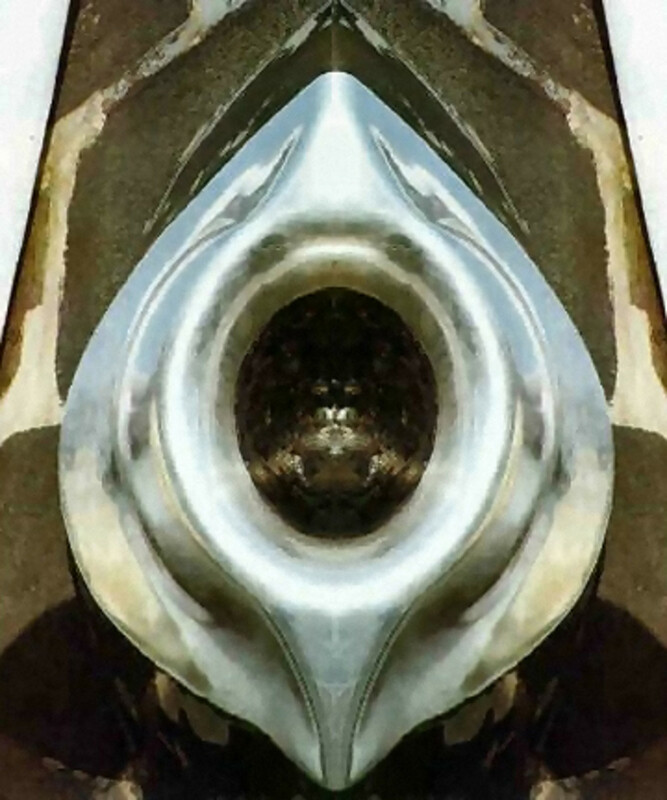 Al Hajarul Aswad, known in English as "the Black Stone", is located in the Kaba's eastern corner, as mentioned above. Its northern corner is known as the Ruknul Iraqi, in English known as "the Iraqi corner", its western as the Ruknu Shami (Syria), in English known as "the Levantine corner", and its southern as Ruknu Yamani known in English as "the Yemeni corner". There is a magnificent scientific element to the exact location of the Kaaba, which is shown in a video below. Please view it very attentively, as it is very interesting, yet an amazing thing which only Allah Subhana Wa Ta'la can comprehend. 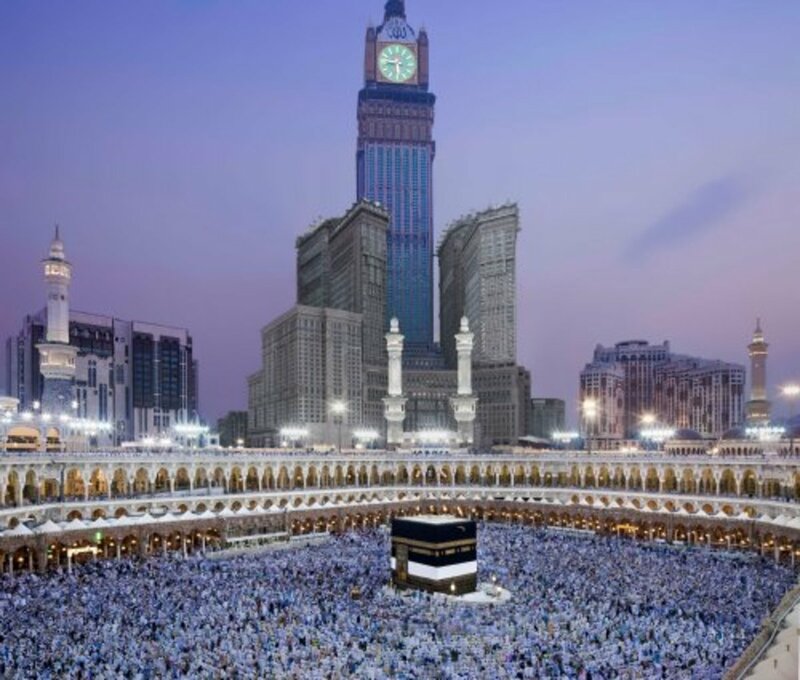 As you can see from the diagram below, the Kaaba is a simple building yet fascinating. 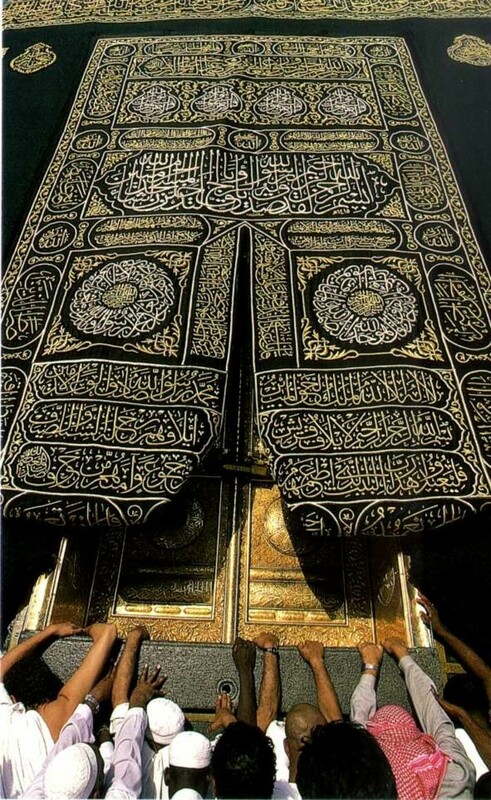 The Kaaba is covered with a black silk and gold curtain known as the kiswah, which is replaced annually during the hajj, and underneath that cloth are the four walls made of granite quarried from nearby hills. Inside the Kaaba, the floor is made of marble and limestone. The interior walls are clad with marble halfway to the roof; The marble is inset with Qur'anic inscriptions. The top part of the walls are covered with a green cloth embroidered with gold Qur'anic verses. Caretakers anoint the marble cladding with scented oil, the same oil used on the Black Stone outside. Entry to the Kaaba's interior is only permitted rarely for a small number of guests. The entrance is a door set 2m (7 ft) above the ground on the north-eastern wall of the Kaaba. In 1979 the 300kg gold doors made by the chief artist Ahmad bin Ibrahim Badr, replaced the old silver doors made by his father, Ibrahim Badr in 1942. 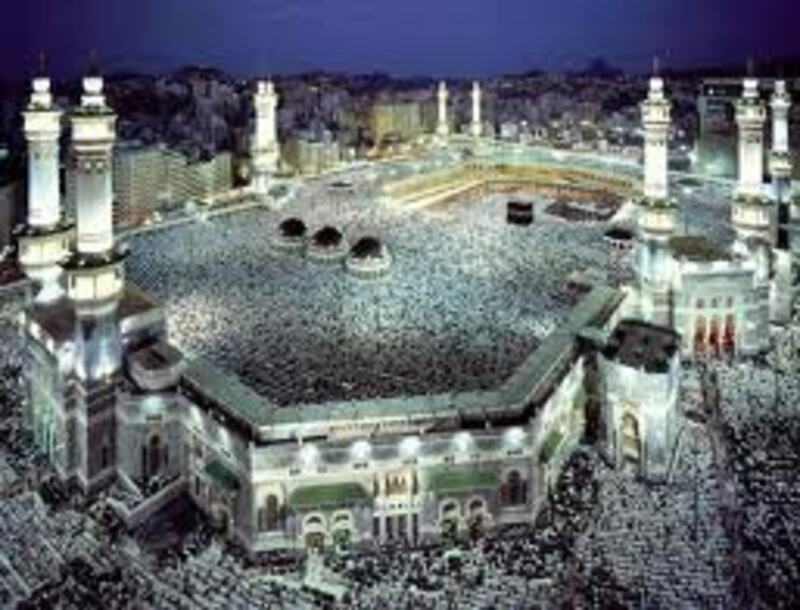 The city of Mecca is closed to non-muslims because it is a very holy place and for worship. It is a very diverse city with people from many countries of the world and from all cultures and backgrounds. Up to 3 million people perform hajj in unison, and umrah is performed throughout the year (umrah is a lesser pilgrimage). What brings all these people from all parts of the world together? 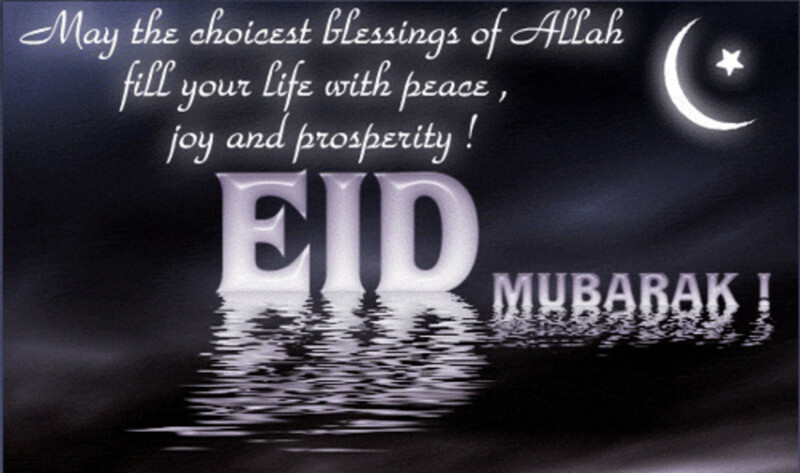 It is Peace, Islam. Hajj is compulsory upon every muslim person who is able bodied and who can afford to do it because it is part of the five pillars of Islam. If a muslims pilgrimage is accepted by Allah, all his sins are forgiven and he will enter Jannah (heaven) in the hereafter. The solid unity of hajj demonstrates every muslims submission to the Almighty Allah. 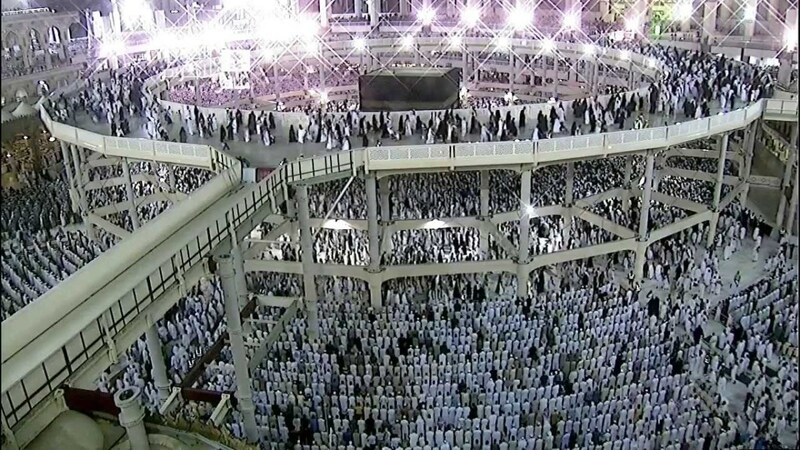 Millions of Muslims Doing Hajj in Makkah! Makam Ibrahim where the footsteps of the Prophet is preserved in. Many non-muslims have tried to enter the city using fake identity, and some were successful in the past. 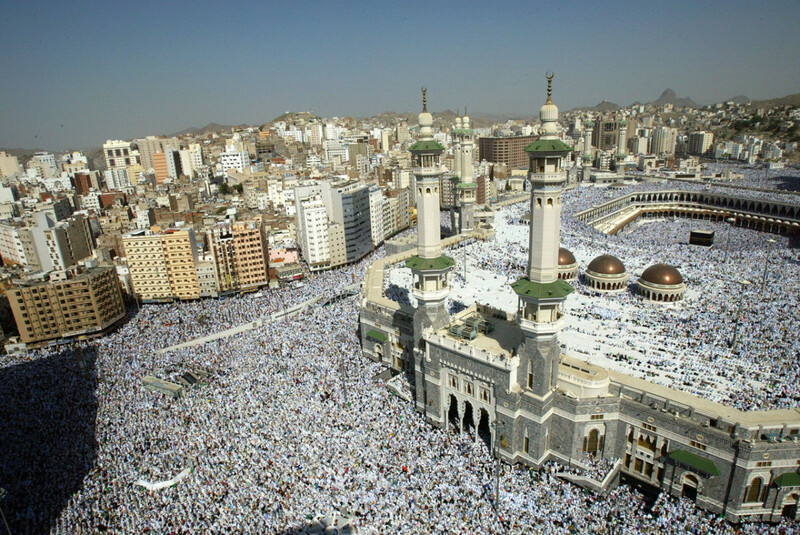 Many people are very curious of the goings on inside the city of Mecca. 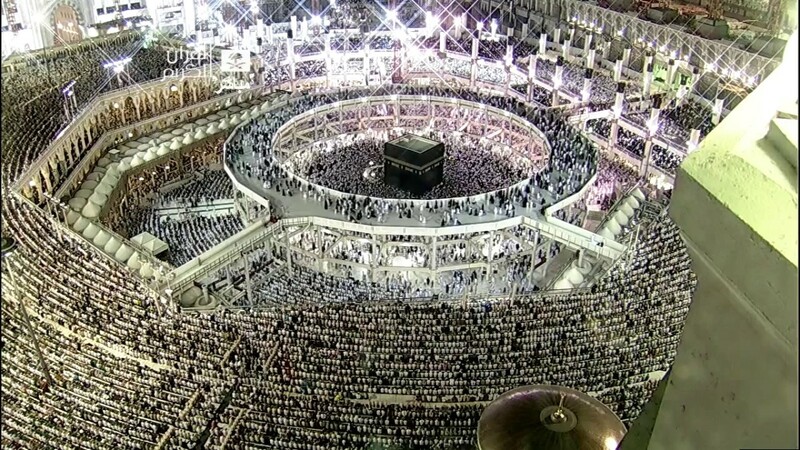 The live hajj pilgrimage can be seen on television nowadays, so people who are curious can see exactly what happens from the comfort of their own home. I hope the above information about Masjid al-Haram has been knowledgeable to you and interesting at the same time. I have really enjoyed putting this article together about the most beautiful building on earth, and it is not just a building, it is the House of Allah for all Muslims of the world to go and pray if Allah wishes. I know the pictures are breathtaking, but they don't finish there. Below is THE MOST BEAUTIFUL of them all. This is the one i really love because of the magnificent aerial view, so bright and beautiful! O you who believe! Avoid much suspicions, indeed some suspicions are sins. And spy not, neither backbite one another. Would one of you like to eat the flesh of his dead brother? You would hate it (so hate backbiting). 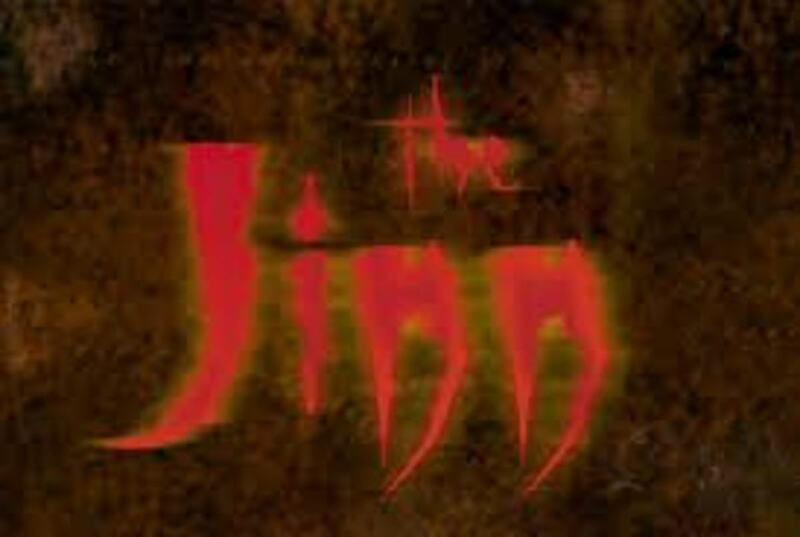 And fear AllÃ¢h. Verily, AllÃ¢h. We have dreams daily, but do we know how dreams come about, why we dream, when we dream and what they mean? What other things affect our dreams? Let's find out. Please let me know if of your thoughts on this article about the Masjid al-Haram and of the images. Thank you for viewing. I have more articles on Islamic topics, so please check them out. Did you find this article informative and interesting? 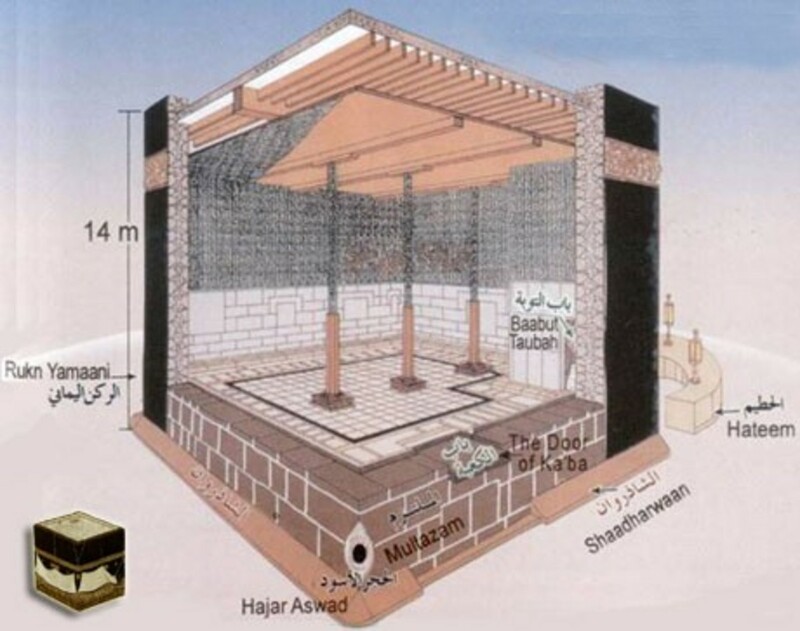 it seems the black stone at the corner of Kabbah, is Parvatee the Base of 'Shivlingam" or the symbole of feminine deity. Hay Allah Tabarak Tahallah show me thsese seens onece again in pritically. Ameen. 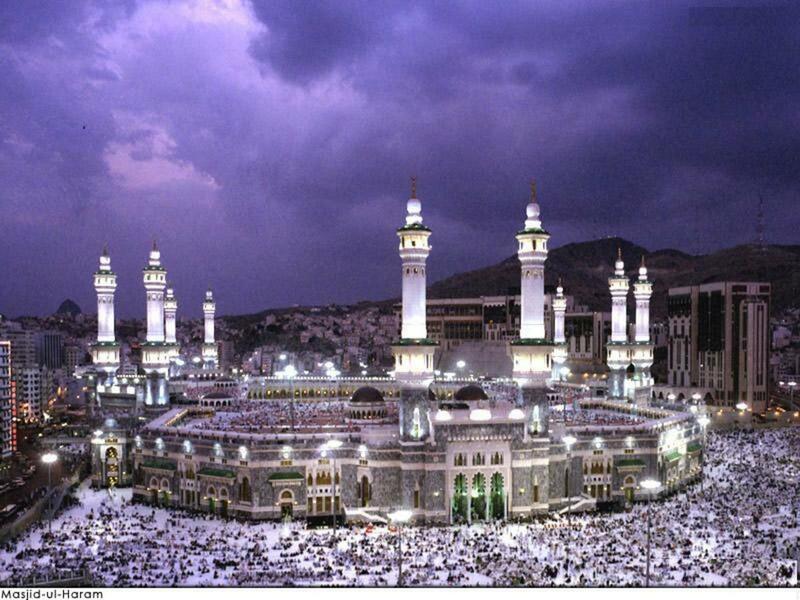 can anyone pls tel me what is the top of kabba made of..??? It depends on what you use your computer i think, but the best thing to do is to ask your local Masjid's imam who will be able to answer it for you. If you can't ask him then you can tell a male person to ask on your behalf. My personal opinion is that it is acceptible if you use the computer for anything other than to listen to music, watch dance videos, watch or look at inappropriate pictures or videos. 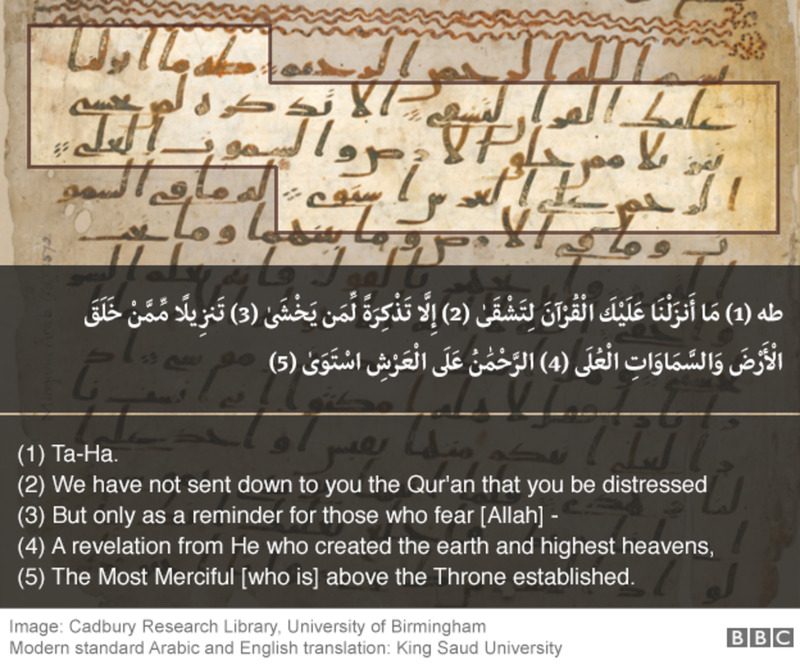 can i use the Kaaba as a background for my computer or is it wrong and disrespectful? wish and pray that one day i will be there for that beautiful gathering to performed best of all as a muslin. This is the beautiful masjid of the greatest allah. Insha allah i can go. 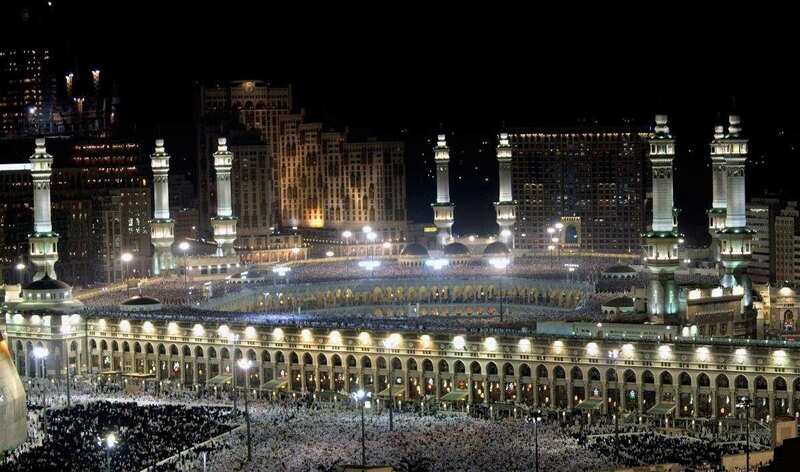 Fantastic and Terrific nothing anything comparable with Makkah in the world. I suggest if anybody have facility for going to Makkah that must be go there when he see the Kabbah he/she feel very well. Nobody see that feeling in any place in world. 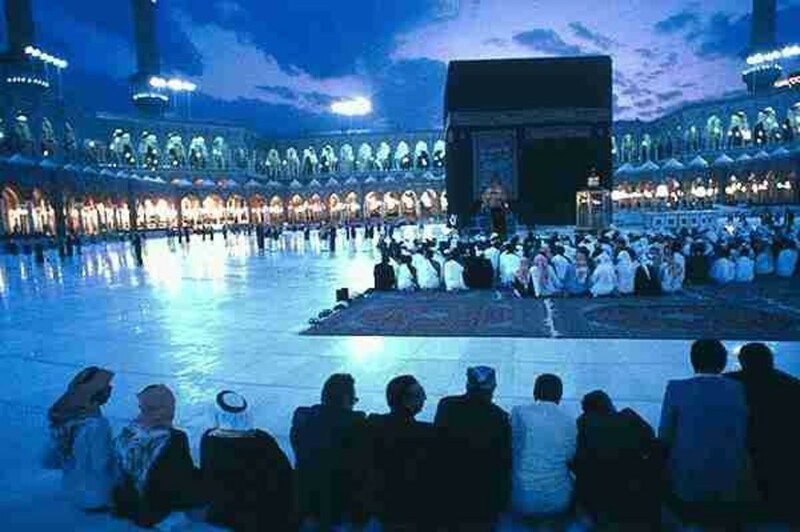 Insallah I will go to this wonderful place one day all of us!!!! I love everything about these pictures and videos. This is an amazing place. In shall ALLAH i want to be there too with family and my head teacher at my school. Those view are really amazing. Subhanallah. 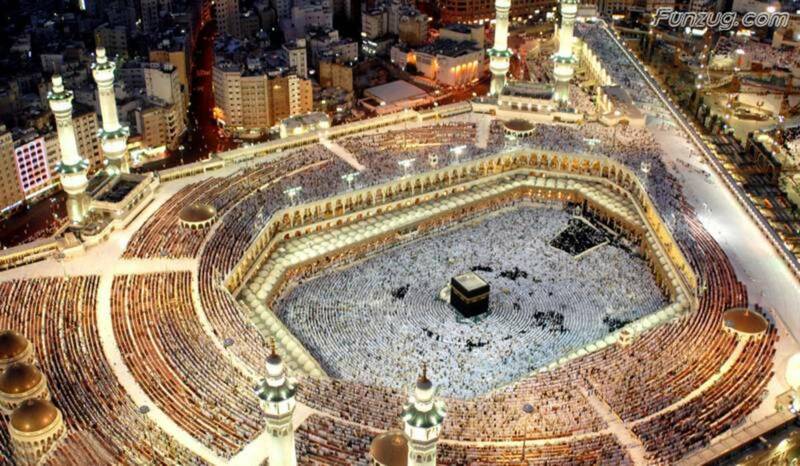 As a muslim I want to go there.